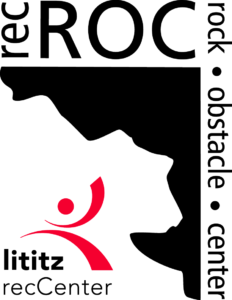 Lititz recCenter’s newest satellite facility is recROC – Rock Obstacle Course – a unique approach to functional fitness with an adventurous edge! recROC is located on the Rock Lititz campus just north of the Lititz recCenter. Lititz recCenter Members – take advantage of a recROC add-on to your membership and save 50%! 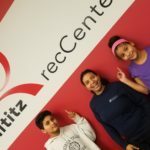 Local residents of Lititz Borough, Warwick Township, Elizabeth Township and Penn Township save on recROC Memberships with a Resident Discount. Boulder Bash is back… March 9, 2019 Register Now! Saturday Series Clinics: Bouldering and Obstacle Get started or take on a new challenge with guidance from instructors and experts. For (ages 8+) youth, and adults (ages 14+). See scheduled events or register online.